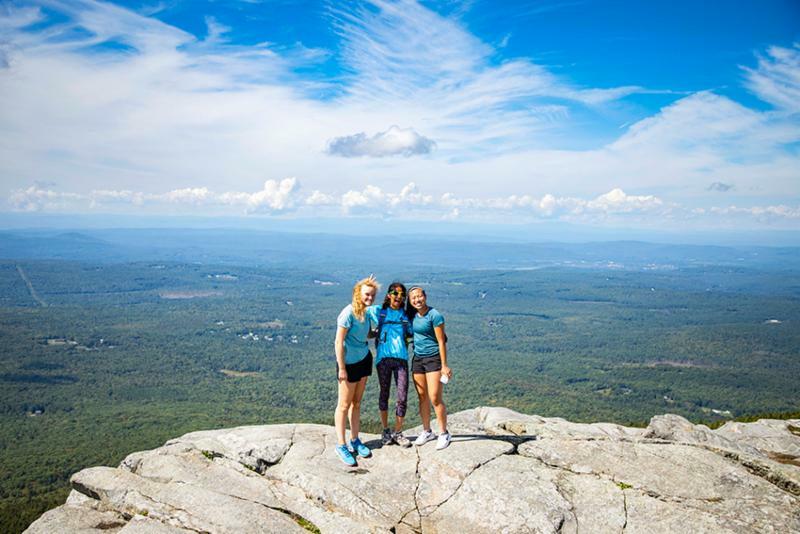 We kicked off the week with a spectacular Mountain Day climb to the top of Mount Monadnock! Students and faculty alike enjoyed the sun, the views and overall camaraderie. After our traditional mountain climb, students from LA Cares -- The Community Service Advisory Board -- organized an emergency collection. Your generosity, in combination with students’ donations, provided over 600 lbs. of supplies and non-perishable food to the Merrimack Valley area. Thank you for your quick and kind response to this call to action. RSVP via email or call (978-448-1565). Senior Parents! Here is the information to create a tribute to your graduate in the 2019 yearbook . Your participation helps us to cover the cost of the yearbook production! Yearbooks may be purchased online, through the LA website and senior portraits will be due early November . School portraits will be used unless another portrait is submitted to us. Please use the following to submit 1.5 x 2.5 inch portraits: yearbook@lacademy.edu . Please be sure to check the "Boarding Student Sign-Out Rules and Expectations" drop-down on The Page for important sign-out instructions and other information: Parent Reach Info . Finally, learn more about our many opportunities to get involved via our Parent Volunteer Form .